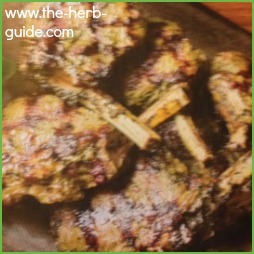 A simple baked herb lamb recipe. It's very quick to assemble with only a few ingredients. The cooking time is long but that ensures that it's juicy and tender. Also the fat will disappear into the sauce. 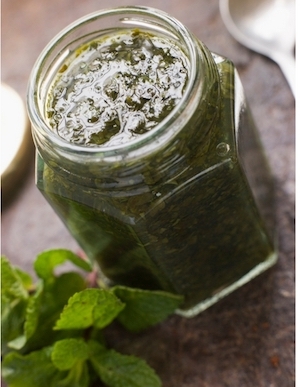 The most popular herb to serve with lamb is mint, as in sauce or jelly. 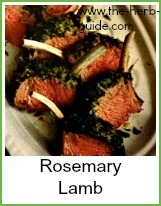 Lamb is equally good with rosemary or a mixture as this one with oregano. Don't be hampered by 'what's right'. 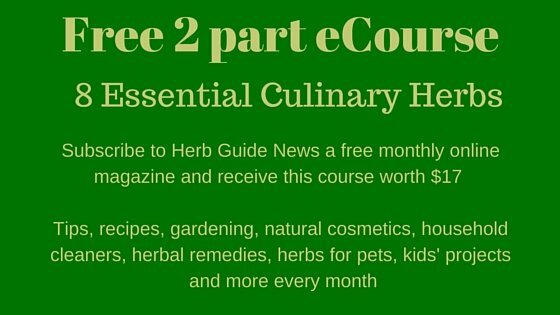 There's a link at the bottom of the recipe with what herbs go with lamb and some recipe ideas. Put the lamb into a large ovenproof dish with a lid. 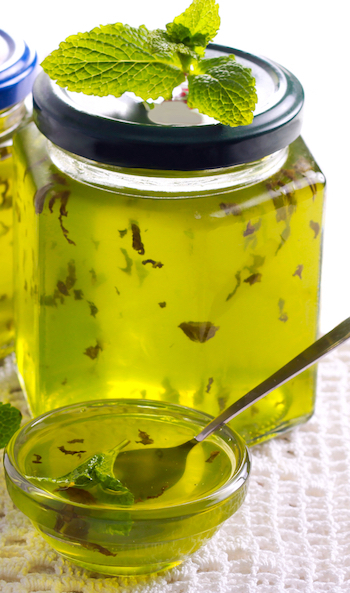 Make a paste from the olive oil, oregano. rosemary and garlic. You can either do this in a small food processor or pound it in a bowl with the end of a rolling pin. Rub this over the lamb then bake for 20 minutes. Lower the oven to mark 2, 150C, 300F and roast, this time with the lid on, for a further 3 hours. Pour off the fat from the lamb trying to leave the meat residue as you do so. Add the wine, tomatoes and puree to the dish and cook a further 40 minutes - this time, leave the lid off. Pour the tomato sauce into a pan. Recover the lamb and leave it to rest for about 30 minutes whilst you finish the sauce and your veg. Heat the sauce until it's bubbling. Simmer for about 15 minutes - it should be thick by now. Taste it and if required, add a spoon of sugar to take the tartness out of the tomatoes. The lamb should fall off the bone by this time - serve it with some roast potatoes, veg and the sauce poured over. Because of the lovely qauntity of sauce with it, you will be able to roast a few potatoes and other root veg to serve with this. A few plain vegetables with it would add some color. If you prefer leg of lamb, then you will need to turn the joint every hour so that it stays moist. 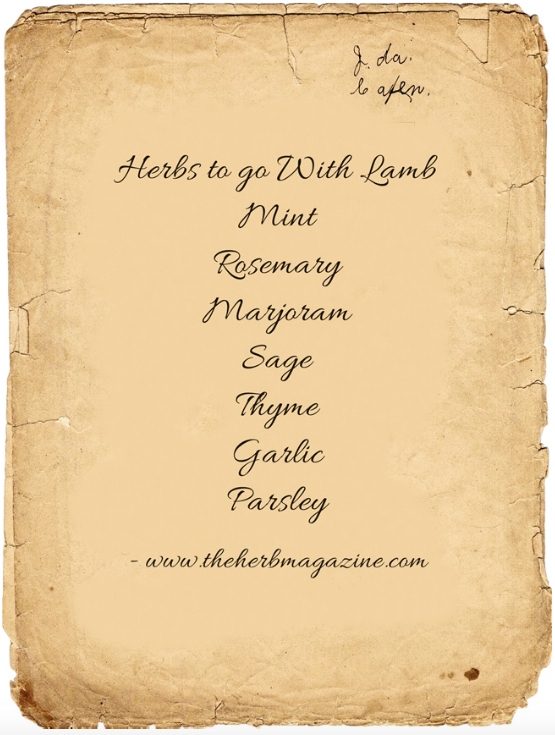 For a selection of herb lamb recipes, click on the photo and see just what wonderful dishes you can create. Superb slow cooked herby lamb recipe using oregano and rosemary - if you thought mint was the only herb to serve with lamb, think again.